Celtics Go Smart and Young! Boston Celtic small forward Paul Pierce has always been one of those players who plays with passion, commitment and integrity…. 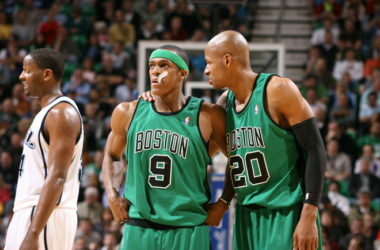 Just a few days from now the Boston Celtics will open the 2012-2013 NBA Season in Miami against the Heat….